Early Inland and Win parts. 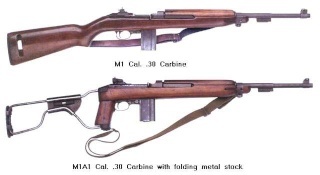 Wanted, 5/42 Inland barrel, and any very early Inland or Winchester trigger housings or housing parts. Thanks. Mike.